UZ Marketing is now offering adhesive decals that cling to your storefront window, or other smooth surface. These decals are vibrant and catch the attention of people. 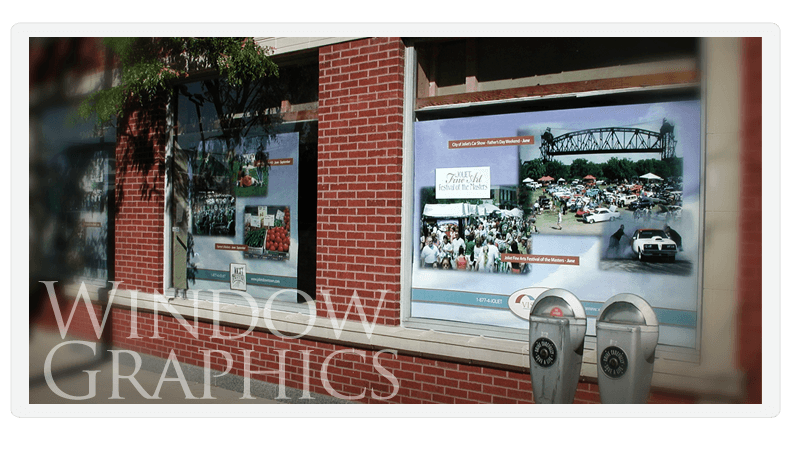 Our window clings are printed on full color 7 mil photopaper. Window clings should be applied after cleaning the surface thoroughly to ensure full adhesiveness. In Houston, we use the window graphics successfully despite the humidity, so as long as your window surfaces are clean, you should be able to see your decal last at least a year.